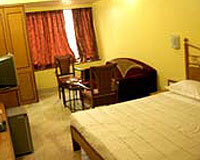 It is very close to the Railway Station & Bus Station. 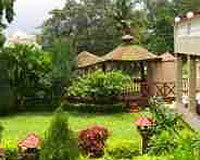 Sterling Mayur Lonavala is very close to the railway station & bus station. 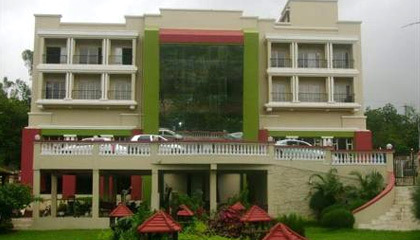 The hotel is located in close proximity to the major tourist attractions such as MTDC Boat Club, Bushi Dam, Khandal Ghat, Duke's Nose, Valvan Dam etc. 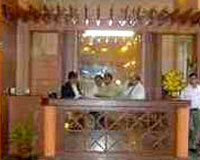 The hotel offers warm hospitality and all the modern amenities and services for a comfortable stay. The hotel has 40 rooms, with the facilities of a separate telephone, T.V, hot and cold running water and a 24 hour room service. 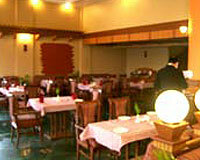 It has a multi-cuisine restaurant that serves Indian, Chinese, Gujarati, and Continental cuisine.